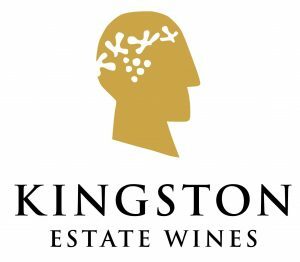 The founders of Kingston Estate Wines, Nina and Steve Moulaeadellis are both Greek immigrants to Australia and met each other while picking grapes in the Riverland in 1961. They soon bought a plot of land on which to build a farming business and in 1965 they proudly picked the first grapes off their own vineyard. They founded their winery next to their vineyard in 1985 working with their son Bill. Their winemaking style quickly struck a chord as they began exporting our wines around the world, finding particular early success in the UK and Canada. From these beginnings they have grown to become one of Australia’s most significant wine exporters and grape growers, strongly focused on long term relationships with customers around the world and building a reputation for quality, reliability and continuous improvement. it’s still the epitome of a family-run winery and Nina and Steve still can still be found at the winery on most days while Bill continues to run the winery and vineyards.